Take Out Soul Food & Barbecue To Go! Nothing’s better than eating at Casey’s Buffet, but when you’re in a hurry… we get it. 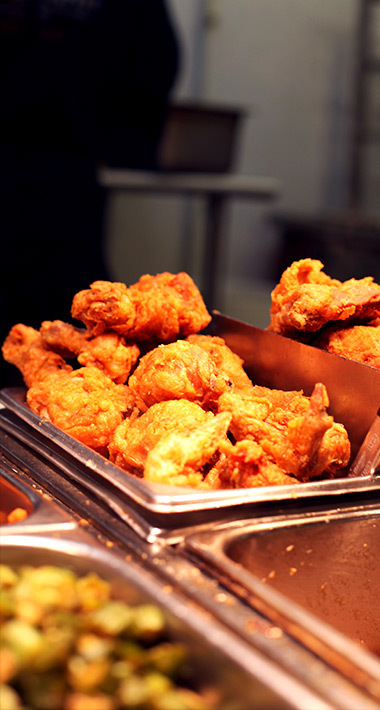 Bring Wilmington’s best soul food home with you to your family and friends. 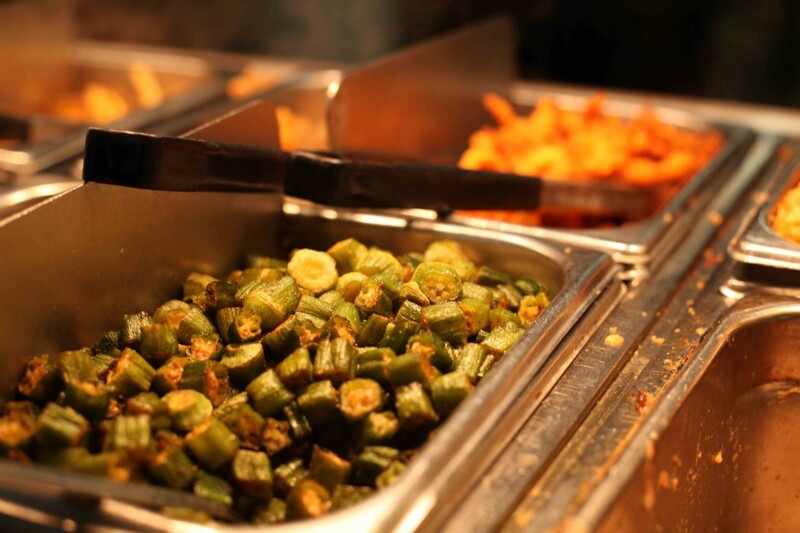 We make it quick and easy to take out our ready-to-serve buffet items just how you want ’em. We offer by-the-pint entries, plates by-the-pound, desserts, individual selections, and select combination specials to fit your needs. Enjoy the food you love from our famous buffet at your own dinner table! Give us a call to start your order. Check out our take out menu below. And while you’re at it, picture our finger-lickin’ good barbecue and Southern soul food at your next corporate event, party, or wedding. 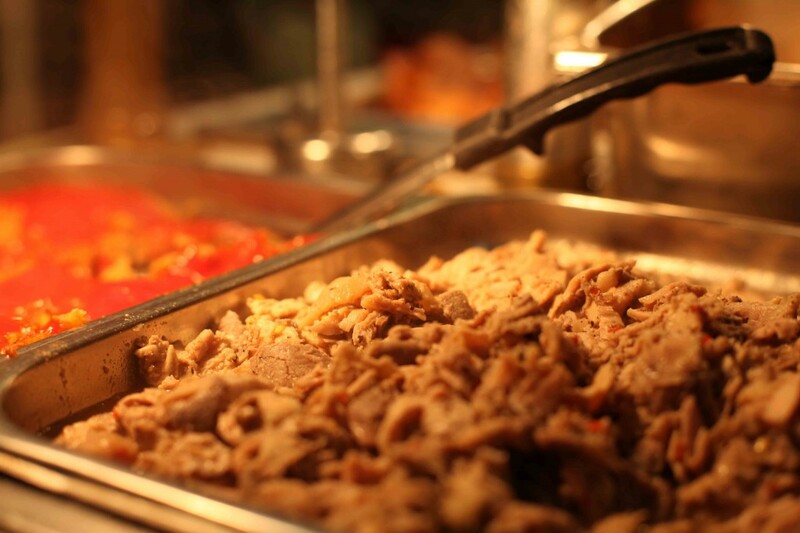 Contact us today to find out more about our catering options at Casey’s Buffet. Our Buffet To Go is $5.99 per lb and we sell menu items by pints, quarts or pans. ©2019 Casey's Buffet BBQ. All Rights Reserved.